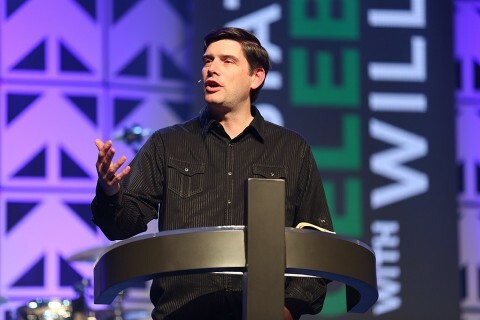 The first of Will’s crusade-style events – called Celebrations – took place in 2006 in Leduc, Alberta, Canada. His first Celebration on United States soil came later that year in Gastonia, N.C. Since then, he has held evangelistic outreaches on six continents around the world. In 2014, Will held multi-day events in Australia, Sri Lanka, Japan, Papua New Guinea, and the United States. His 2015 schedule includes domestic evangelistic efforts, as well as outreaches in Tanzania, Canada, and multiple cities in the Philippines.